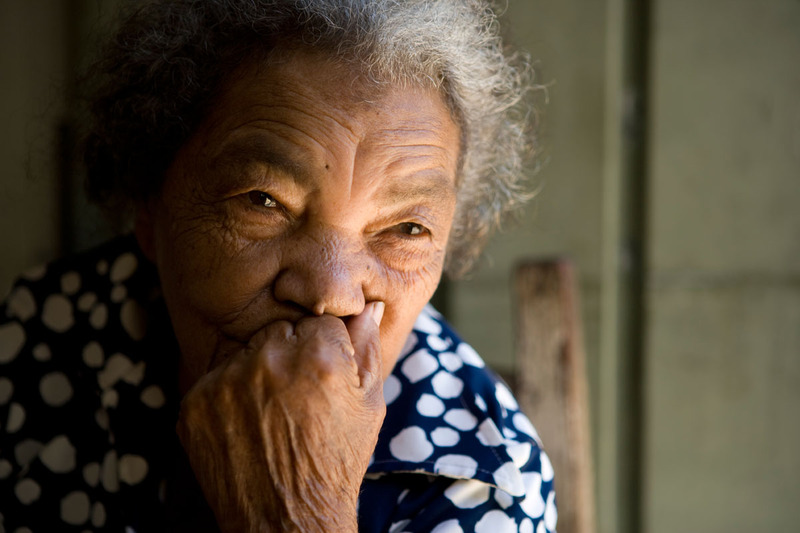 Heroina de los Santos Mateo is 87 years old, and she lives in the Guachupita neighborhood of San Juan de la Maguana. She has seven children, who have all moved away. 20,000 people live in the impoverished area.